DentalSave is a leading dental clinic based in NY, offering complete dental services,children’s dentistry, dental surgery and other dental services. Get in touch with us for more information! DentalSave helps the people who are struggling with several dental problems. 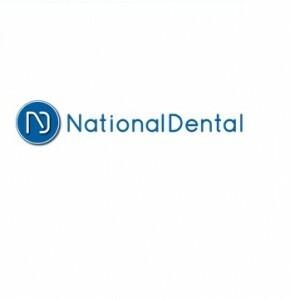 We offer proper diagnosis of dental problems. 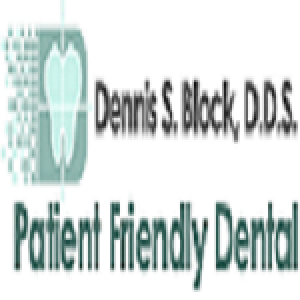 Our dentists who provide full dental treatment for patients in New York at best prices. Our team of professionals will answer any questions. Stay in touch with us for more information!